It appears that there is a consensus that the universities or colleges should not be free to do what they feel like but must conform to what they are expected to do by the larger society and benefactors beyond the campus. In simple terms, it means that the concerns of the ultimate beneficiaries need to be kept in mind while the autonomous institutes function. While it is never advisable to regulate each and every aspect of an institute’s functioning, certain broad parameters need to be set by the State. 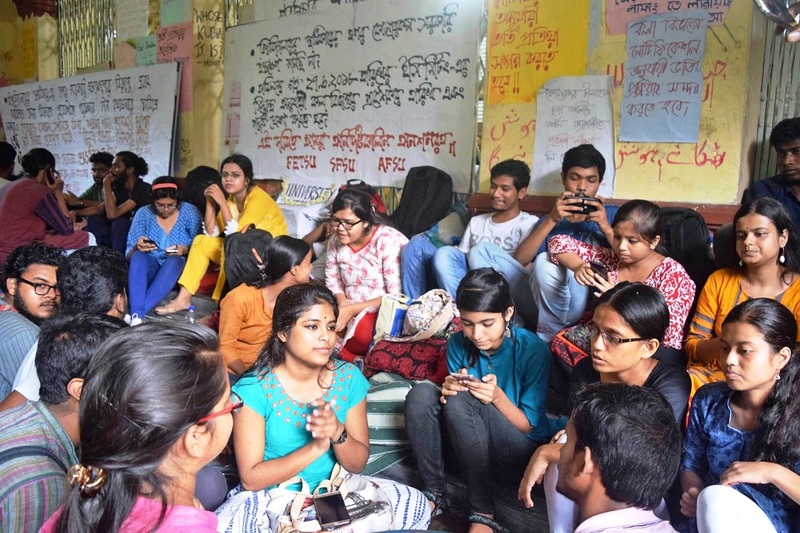 In an economic environment where higher education is undergoing rampant privatization, the opponents are troubled by calls for institutional autonomy in the name of more freedom from the regulators like UGC, AICTE, NCTE, MCI, BCI etc.. They contend that the case for de-regulation is frequently made under the guise of autonomy and academic freedom. The need for some kind of regulatory mechanism cannot be overstated, especially in view of the Chhattisgarh experience. The private universities set up there by the state government, through its own legislation, established many off-campus centres, some of which were running out of shopping complexes, according to a PIL filed in the Supreme Court. In February 2005, the Supreme Court ordered the shutting down of 112 of those socalled private universities, which were set up in a span of just one year. In fact, the national ethos of a strong role of the public sector in management of higher education in the decades since independence and the cultural construct in favour of greater roles of the state, often stand in the way of institutional autonomy fearing that this policy is just a camouflage for privatisation and commercialisation consequent upon steady withdrawal of the state from the higher education sector. Another critical area is financial autonomy. As long as there is financial dependence of HEIs on the government, autonomy will always be compromised. Yet, public HEIs need support from the government, to provide affordable education to the youth in a diverse society. So, how can one achieve autonomy while still seeking public funds? A simple method, which many countries now use, is to base the funding on some parameters by applying a formula. Funding could depend, for example, on the total number of students, faculty, R&D projects, consultancy, etc and the support level is decided through a defined formula. Given that different HEIs have evolved in different manners and may have different needs, the formula need not be same for all types of HEIs. For example, a business school may be given little or no support for education, while an engineering institution may be provided limited support per student for education, and an institution offering liberal disciplines in sciences, arts, social sciences, humanities and fine arts may be provided a higher level of support per student. A normbased funding makes the HEI independent of its equations with the government of the day. The formula provides predictability of funding, and the HEI can count on it and focus its energies on its academics and more efficient use of this public funding. This enhances the autonomy of the HEI while still retaining its public character. While these measures can improve the autonomy of HEIs substantially, there is also need to ensure that HEIs, particularly those that are accepting public funds, are discharging their responsibilities to society properly and are accountable. How does one ensure accountability? This is important as without this, autonomy can lead to insulated HEIs that are not responsive to societal needs. The responsibility of an HEI is largely around expanding its educational opportunities and to align its research towards national goals or needs. In India, often the discussions are about autonomy as a broad concept, without stating what specifically needs to be done to improve autonomy. The European Union has an autonomy scorecard for its member countries, with four key dimensions ~ academic, organisational, financial and staffing. In the present juncture, therefore, the biggest challenge in governance of higher education in India is the overarching control exercised by the state which provides funds to run the institutions. Why must the state necessarily control those members in the university community whose intellectual and creative output are more valuable for academic benchmarks? 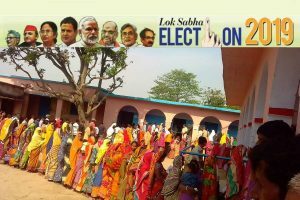 Take for example, the situation prevailing in West Bengal since 2011. All the statutory authorities of universities, even Boards of Studies, are constituted with nominated persons. Even the Deans of Faculties are appointed with the approval of the State government which has issued policy directions for the formation of nominated Students Councils in place of the traditionally elected Students Unions. Even Jadavpur University, a Category I Autonomous University, has not been spared of these orders, even as the students held a referendum to reject the proposed guidelines. The crux of the issue seems to be who makes choices in higher education? The late Professor Yash Pal, Chairman of the Committee to advise on renovation and rejuvenation of higher education (popularly known as the Yash Pal Committee), as reported, would often exclaim in exasperation, “University ko azadi chahiye yaar. Nothing could be more true. Education will no longer be so tiring that young students wish to get over with quickly, but something that tends to be in the state of present continuous. However, considering the flip side of this debate, institutional autonomy in India has to be a balanced norm where the state will prescribe broad parameters of governance of higher education for comprehensive societal development and leave the rest to the HEIs, while at the same time offering a statutory commitment having a legal binding to provide norm-based public funding. Checks and balances should be in-built into the system for peer review, external assessment and social audit.